At Supriya Aesthetic Dermatology, a full, luscious pout is only a short injection session away with Restylane® Silk! 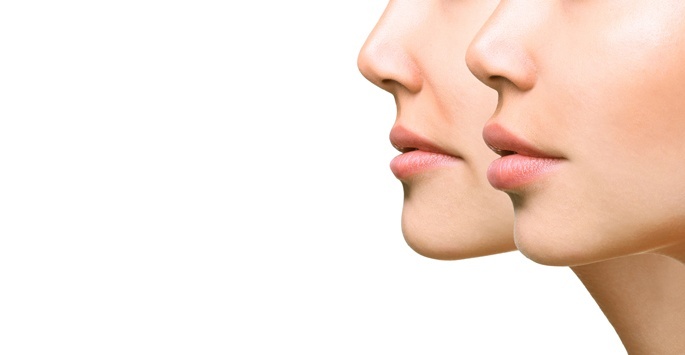 This cutting-edge, reputable dermal filler can help patients improve the appearance of their lips and surrounding mouth area for up to ten months after a single treatment. Supriya Aesthetic Dermatology connects patients to a comprehensive array of state-of-the-art cosmetic treatments. If you’d like more information about our practice or are interested in scheduling a consultation appointment to begin treatment, contact our West Palm Beach or Jupiter office today. We look forward to hearing from you! Restylane® Silk was one of the first injectable products FDA-approved for both subtle lip enhancement and the correction of fine lines and wrinkles near the mouth. This hyaluronic acid-based dermal filler is carefully formulated to address these delicate areas in a way that is both elegant and natural-looking. 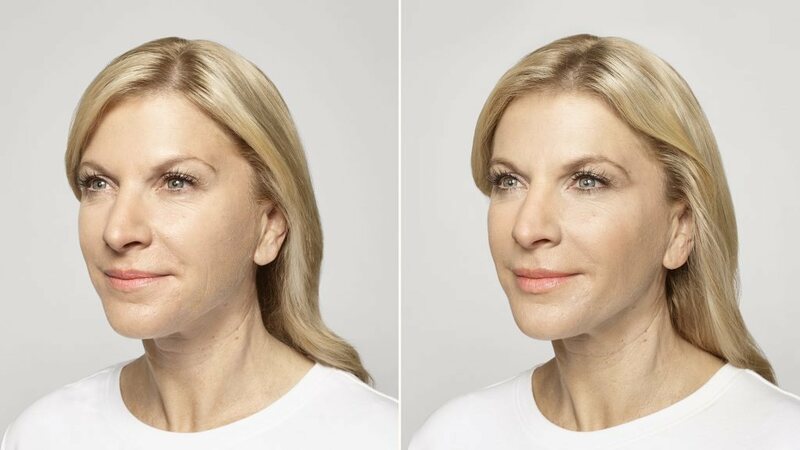 Restylane® Silk brings subtle volume and softness to the lip and mouth area in a precise, natural-looking way using a hyaluronic acid based gel. During treatment, Restylane® Silk is injected into the lips using an ultrafine needle. Once injected, this product brings extra volume and fullness to the treatment area, shaping full, luscious lips and a smooth, youthful looking mouth. The gel used in Restylane® is formulated using smaller, smoother particles than other hyaluronic acid-based products, making it particularly well-suited to add volume, softness, and definition to the lips and mouth area. Each Restylane® Silk treatment usually takes less than 30 minutes to complete. Following treatment, side effects like redness, pain, bruising, swelling, and tenderness are common but usually subside within a few days. Patients can usually see the initial results of their Restylane® Silk treatment immediately. However, full results are not visible until three to five days an injection session, once the post-procedure swelling has completely gone down. Nearly any patient interested in improving the appearance of their lips and surrounding mouth area is a potential candidate for Restylane® Silk treatments. Before beginning treatment, a member of our medical staff will ask you about your cosmetic goals to administer treatment that helps you achieve your ideal lip shape. Looking for a way to sculpt shapely, youthful-looking lips? You may want to consider the benefits of Restylane® Silk treatments at Supriya Aesthetic Dermatology. Contact our practice today to schedule a consultation appointment to begin treatment. We look forward to hearing from you!